Suntory was founded in 1923 by Shinjiro Torii. 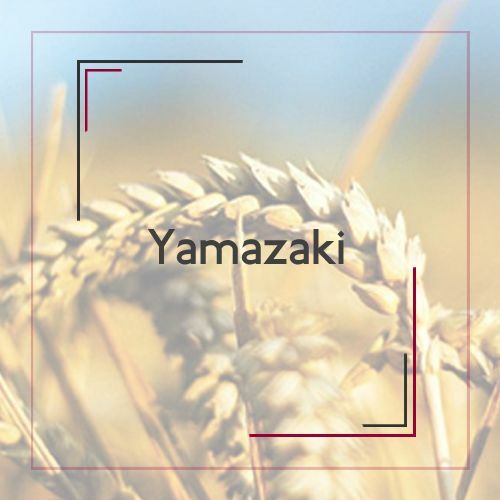 Work has begun on the construction of Japan's first whiskey distillery in Yamazaki in the vicinity of Kyoto. Known since antiquity as Minaseno and famous for its excellent water, this area was the birthplace of Japanese whiskey. In 1937, Japan's first real manufactured domestically produced whiskey. This was soon nicknamed Kakubin (translation:'' square bottle''). In 1973, Suntory built a distillery in Hakushu at the foot of the Kaikomagatake Mountains in the south. Again, be specific malt whiskeys made. Thus it produces two distilleries malt whiskeys Yamazaki and Hakushu. Yet it is the flagship of the premium blended whiskey Suntory Hibiki, who oms the best blended whiskey in the world is called. Meanwhile, there was international recognition for the whiskey Suntory, crowned in 2003, winning the Gold award for Yamazaki 12 yo at the International Spirits Challenge (ISC), one of the world's most authoritative international competitions for drinks. 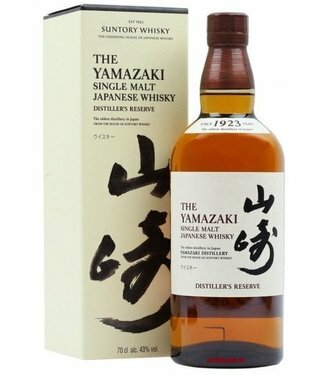 A year later in 2004, this award also went to Hibiki 30 yo 18 yo Yamazaki won the 2005 Double Gold medal at the San Francisco World Spirits Competition (SWSC). In 2006 Hakushu 18 yo was my turn, and also won a Gold Award at the ISC.